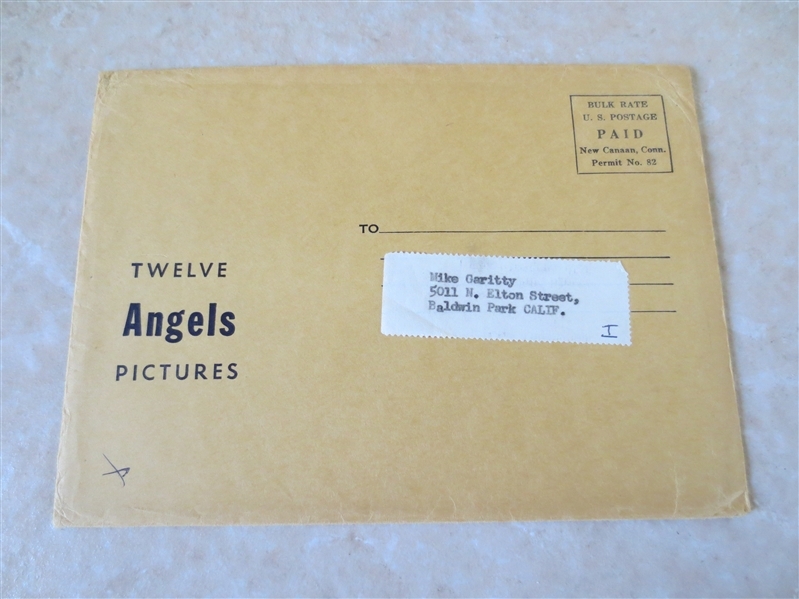 Lot Detail - 1962 Los Angeles Angels Picture Set with mailing envelope NEAT! 1962 Los Angeles Angels Picture Set with mailing envelope NEAT! 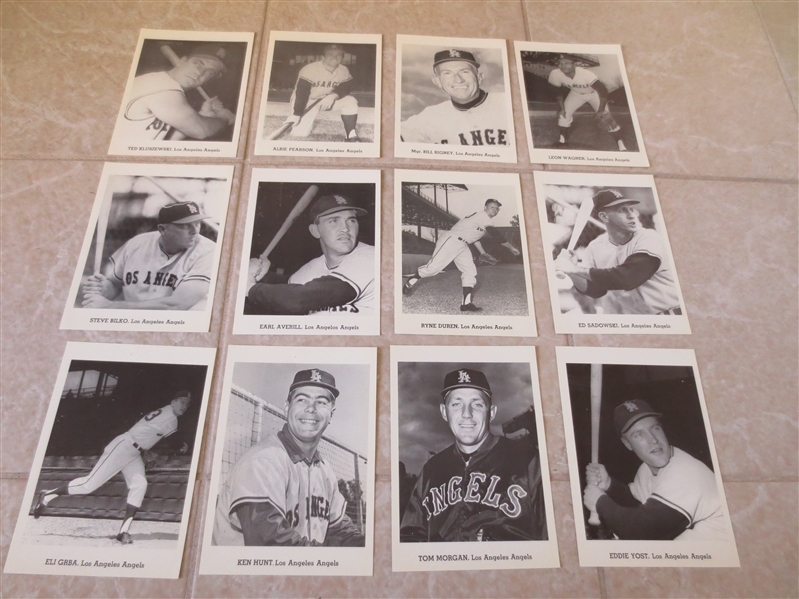 What we have here is a 1962 Los Angeles Angels Picture set of 12 players including Ted Kluszewski, Albie Pearson, Leon Wagner, Bill Rigney, Eli Grba, and more. Also included is the mailing envelope.